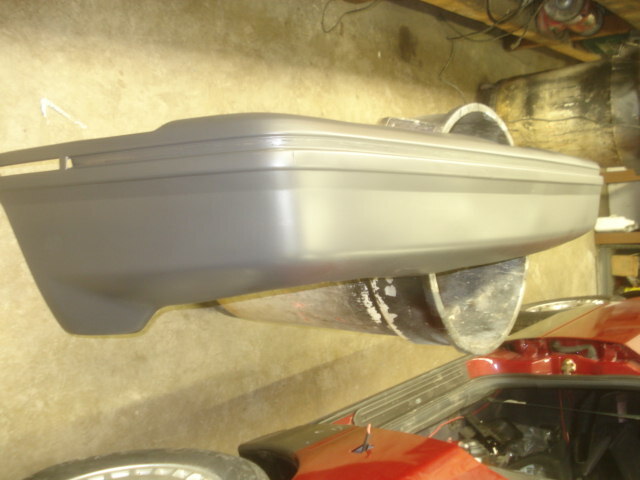 Good used rear bumper cover in gray color. Fits all year XRs. Prices vary based on condition. Email blugg@msn.com with desired needs. Shipping cost vary by location. Pick up is ok.